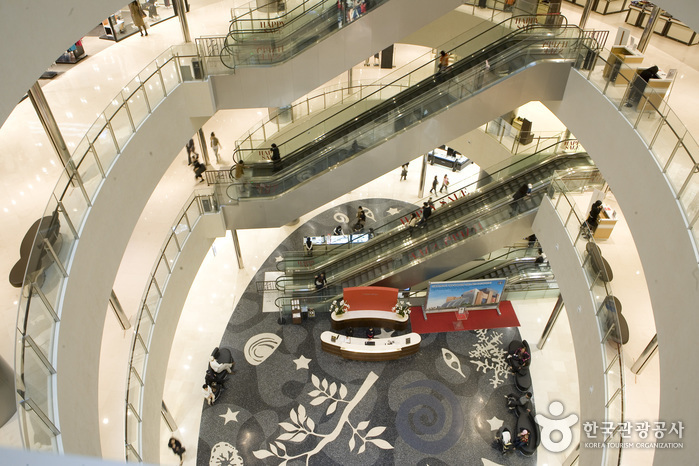 The Shinsegae Centum City Department Store is registered in the Guinness World Records as the largest shopping complex in the world. 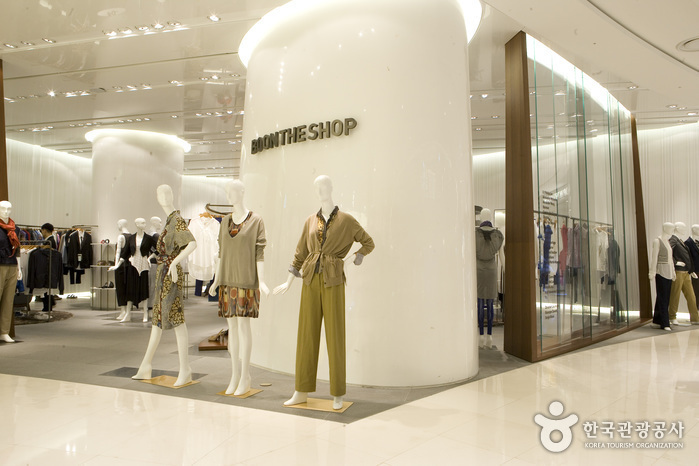 The department store has a countless number of items all under one roof. 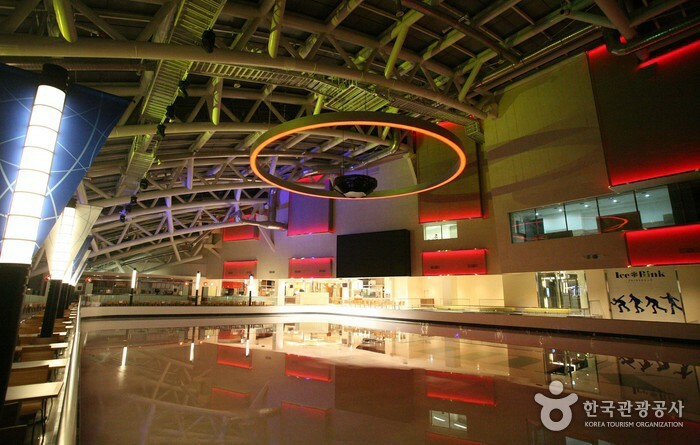 Visitors can also enjoy numerous entertainment options in the complex. 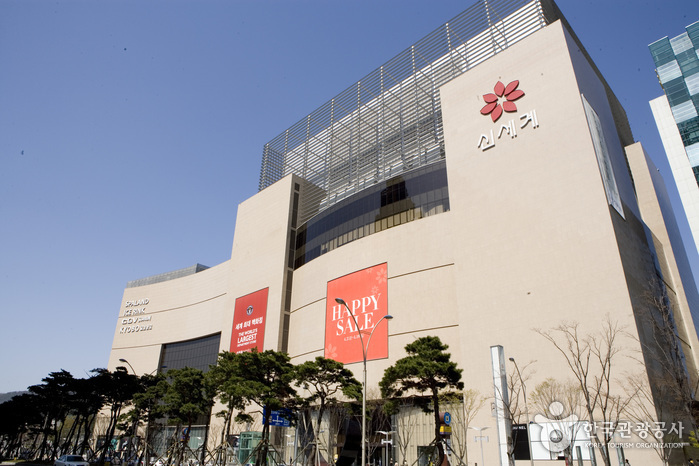 Shinsegae, which opened the first department store in Korea, reflects decades of retail experience in this flagship location. 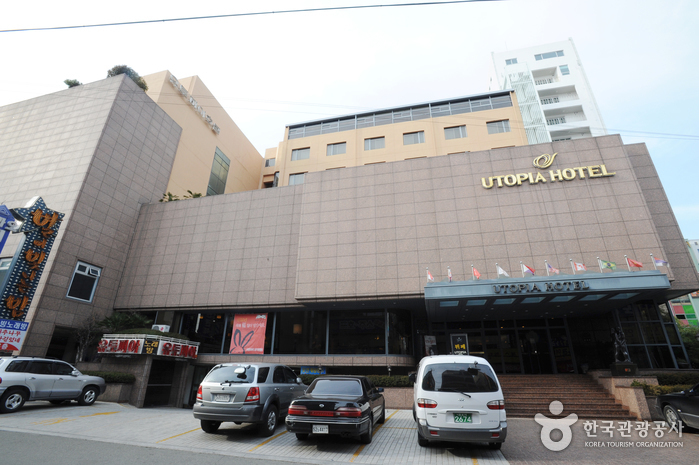 Some of the various entertainment facilities available include a spa and an ice rink. 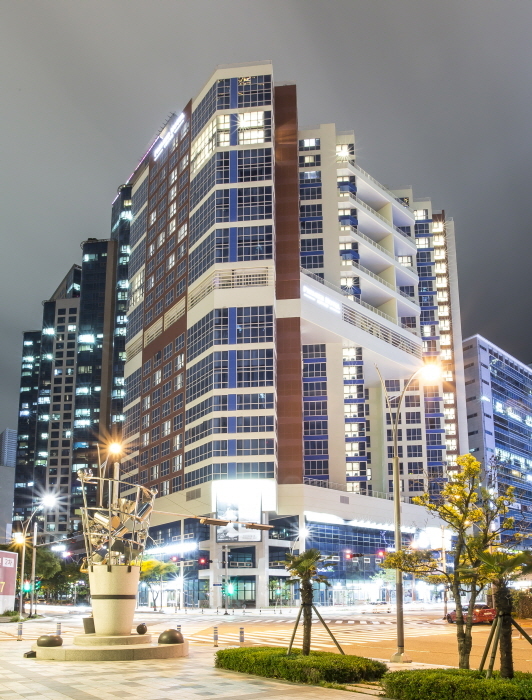 Globally renowned experts such as Italian architect Claudio Silvestrin and an American architecture and design firm Callison completed Centum City under the concept of a “golden sea”. 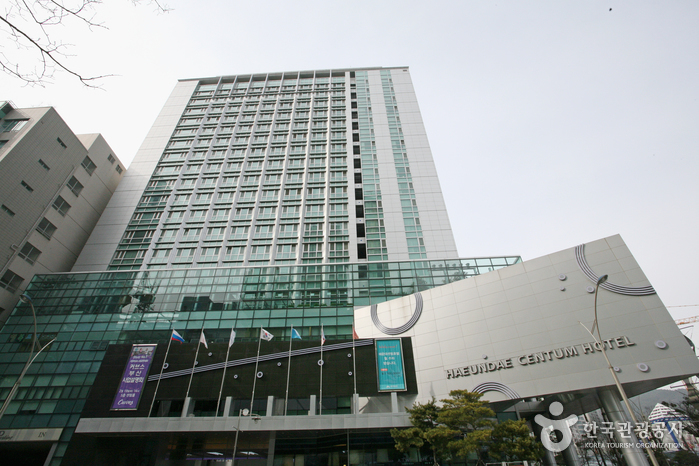 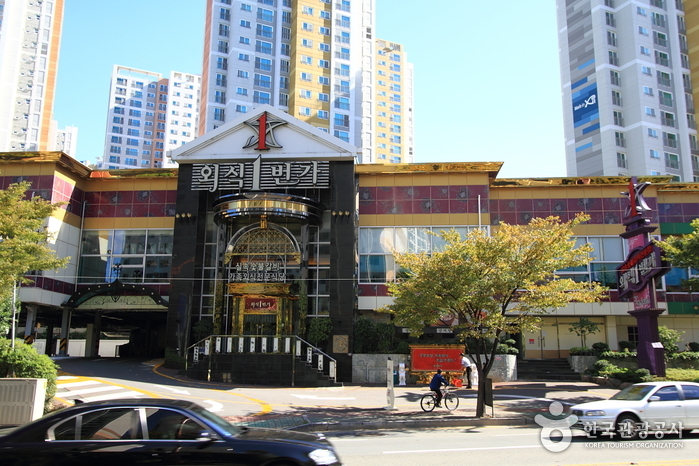 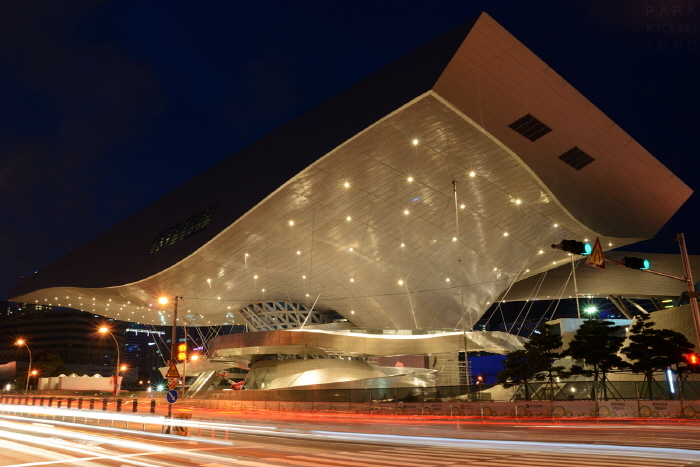 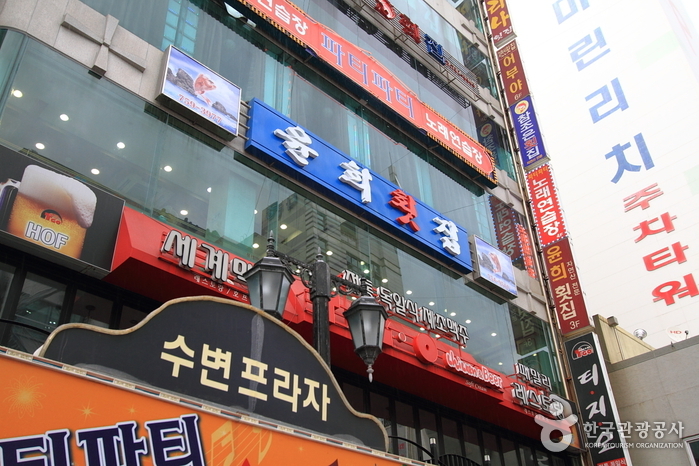 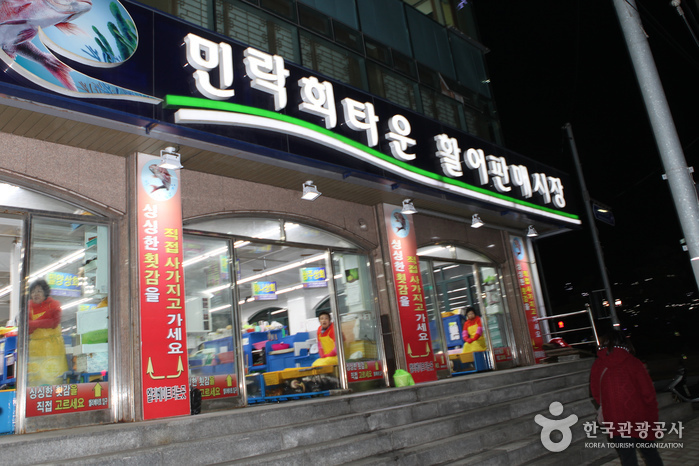 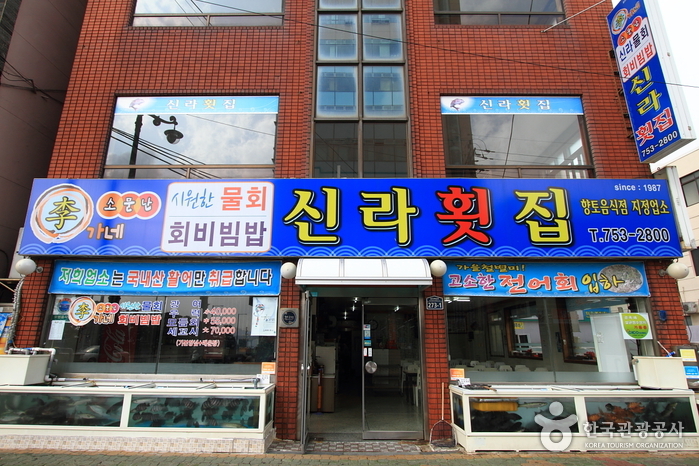 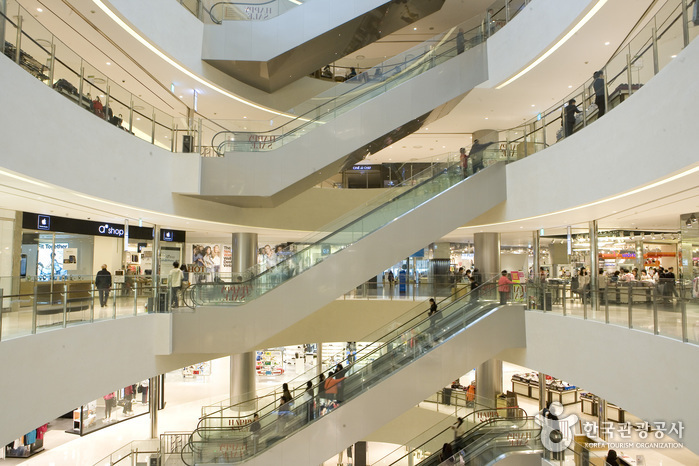 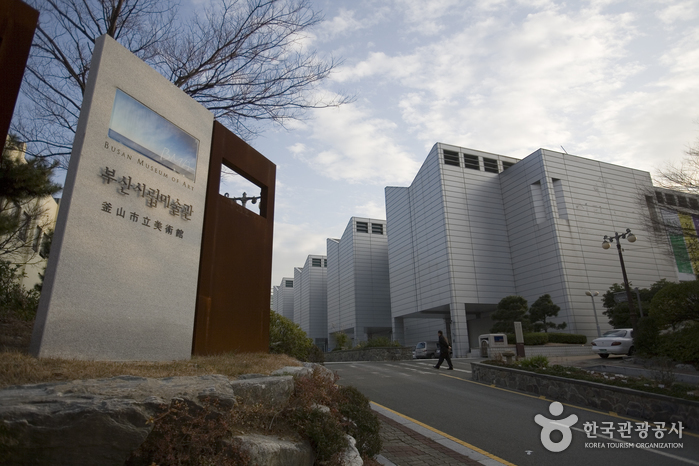 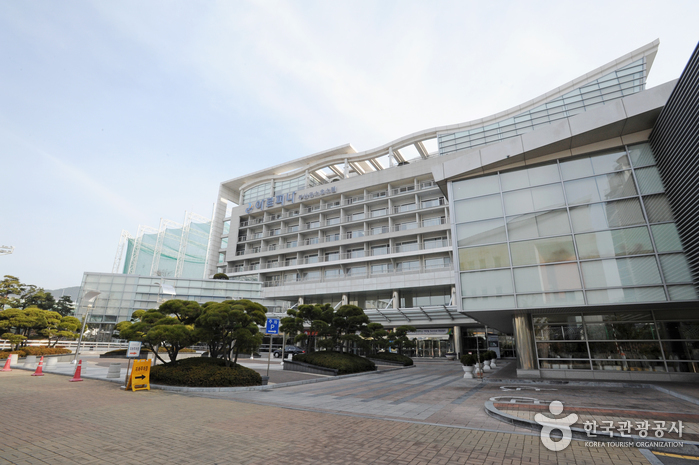 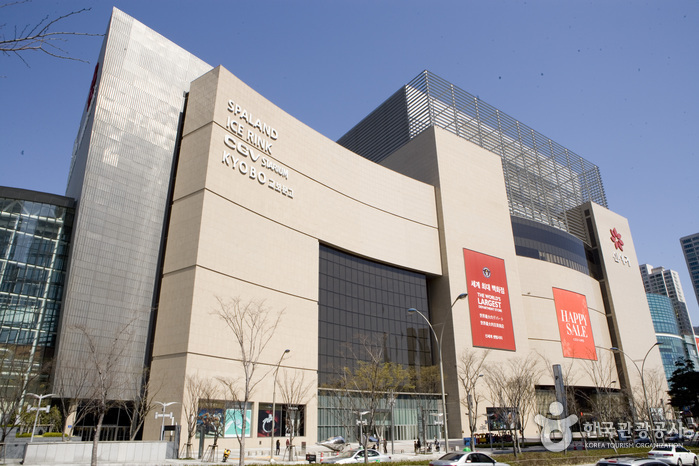 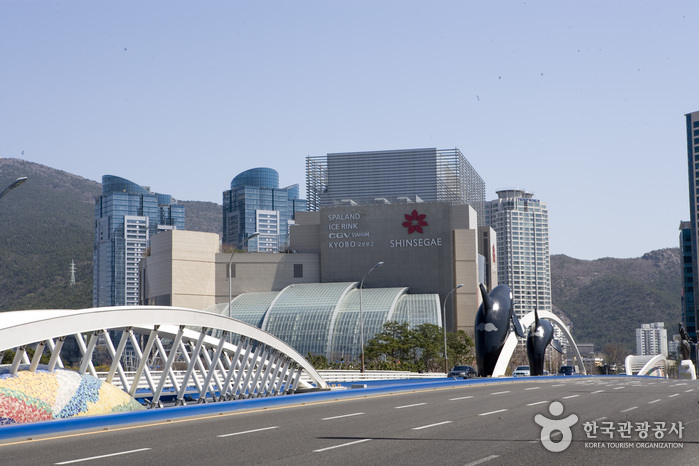 The department store has emerged as a defining landmark in Busan. 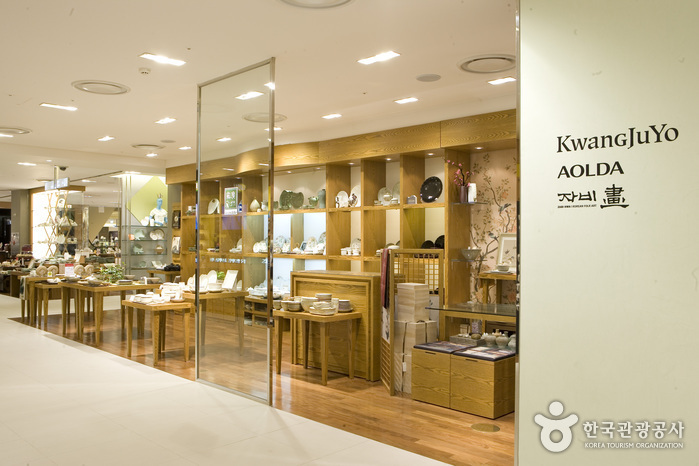 * See more details at the official website. 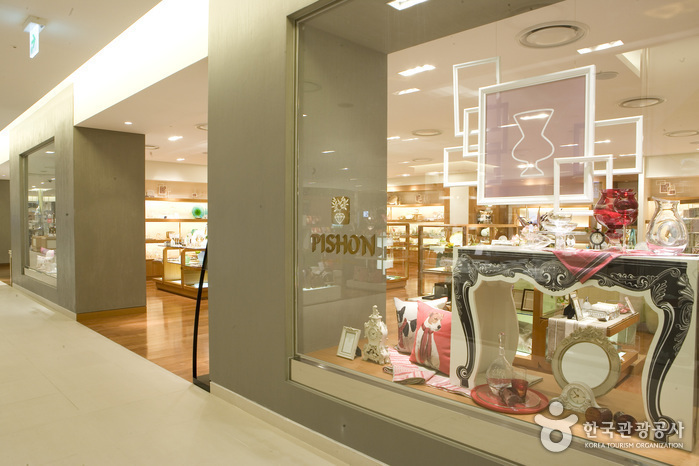 * Hours are subject to change and vary by stores. 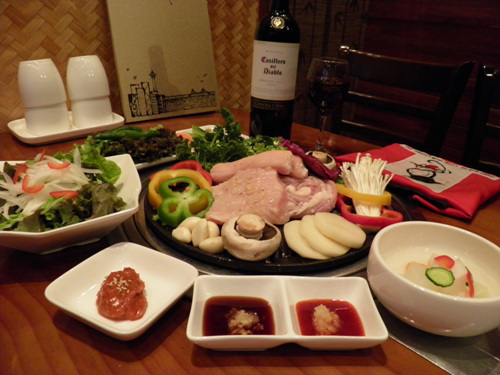 Silla Hoetjip serves fresh raw fish bought locally as well as chemical-free farm-grown vegetables. 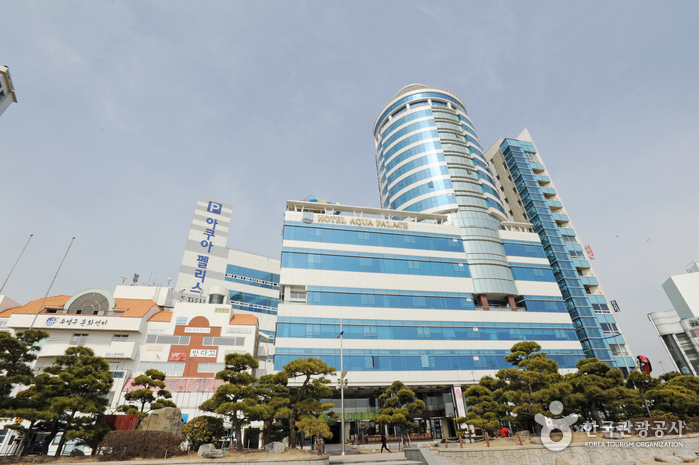 - The subway station is connected to the complex.